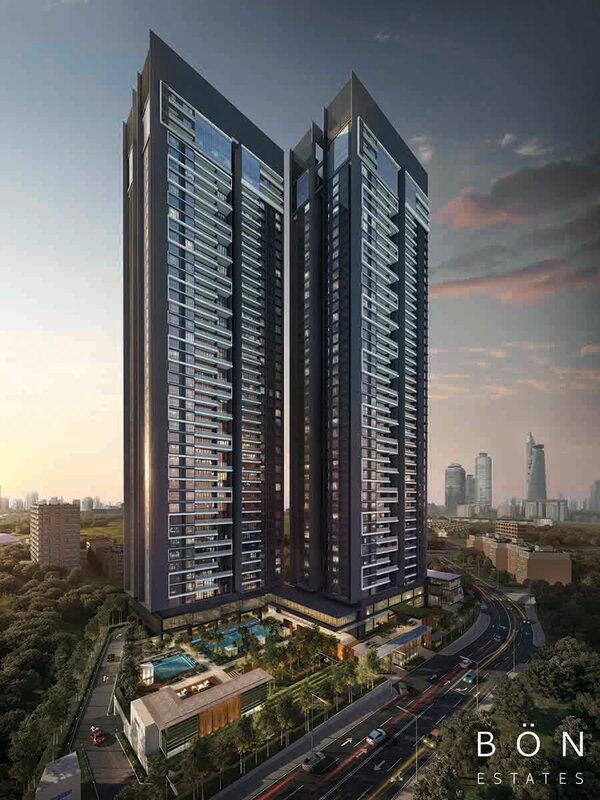 South Bangsar, Bangsar, Kuala Lumpur. 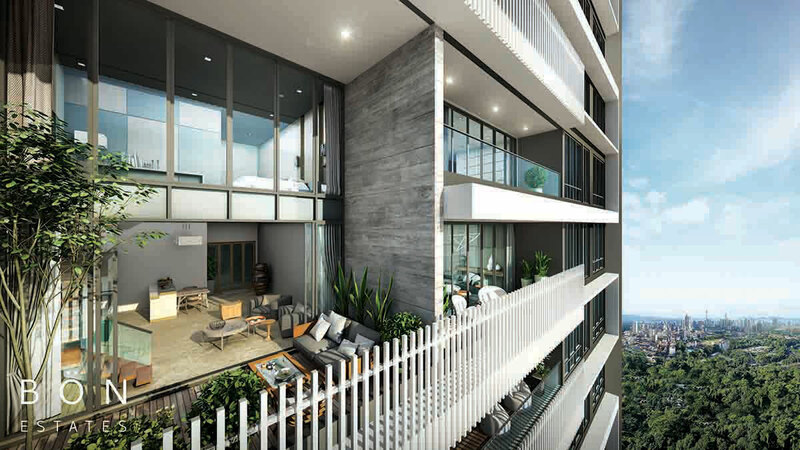 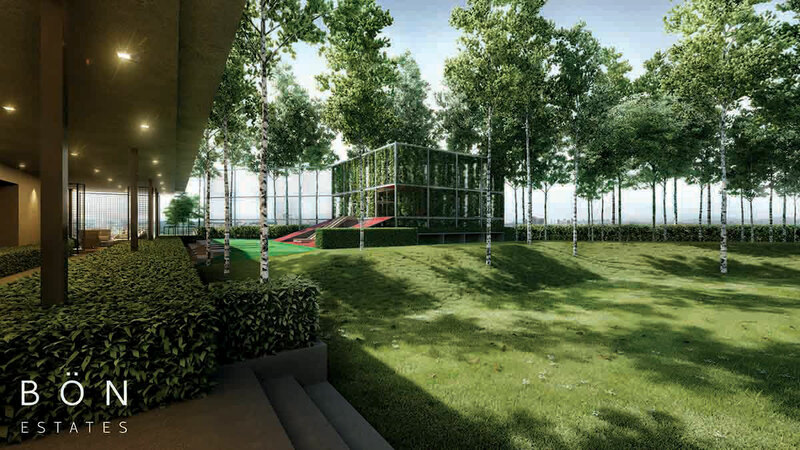 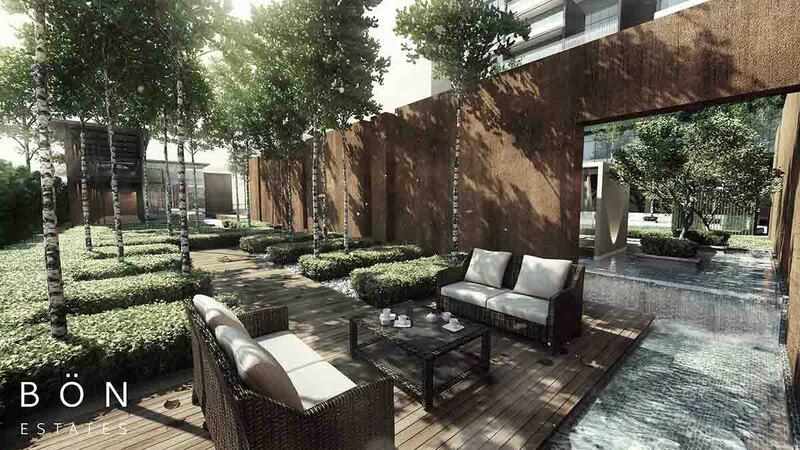 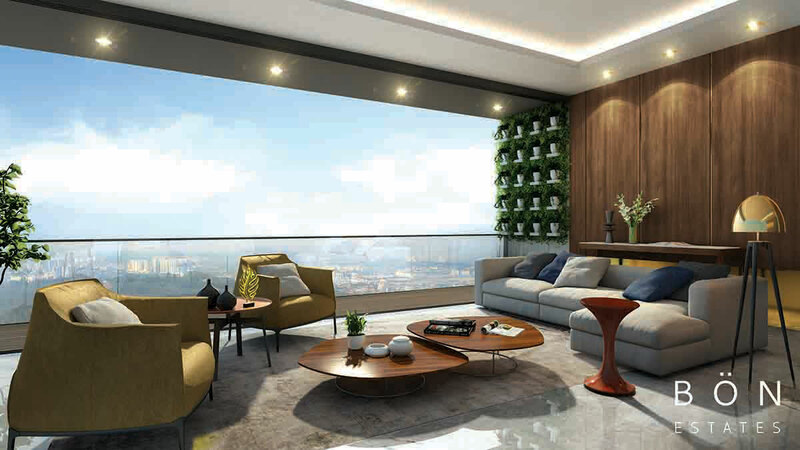 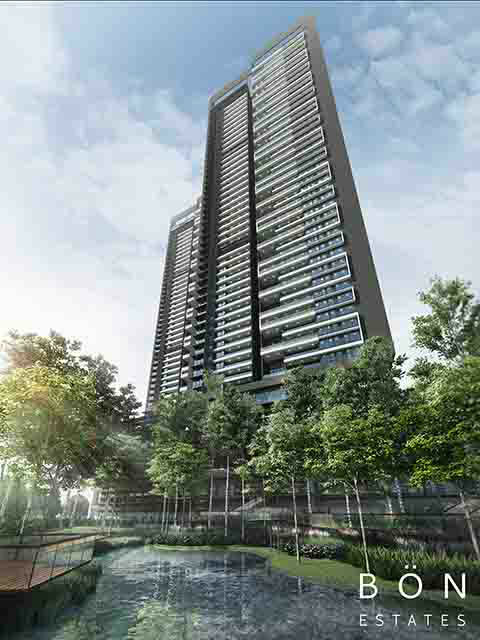 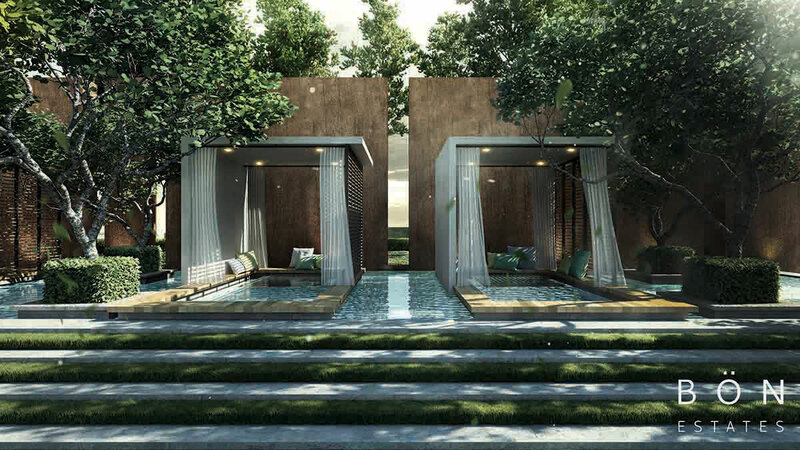 Overlooking the majestic view of the Bukit Gasing Forest Reserve whilst enjoying the network and connectivity of urban public transportation, The Estate South Bangsar is a 328-unit, freehold luxury residential development. 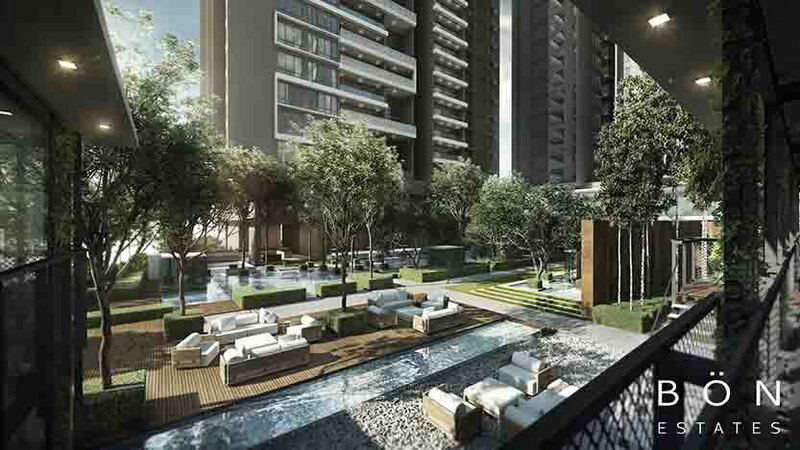 With two 46 storey towers nested within 3.68 acres, these astutely crafted homes feature energy- efficient design and lasting building materials to deliver an heirloom for you and your family; an estate you can proudly pass on to generations beyond.